Cop Hats Off (Hosted by DJ Lus), the latest mixtape from KaliRaps, which dropped on Tuesday, October 9th, 2012. 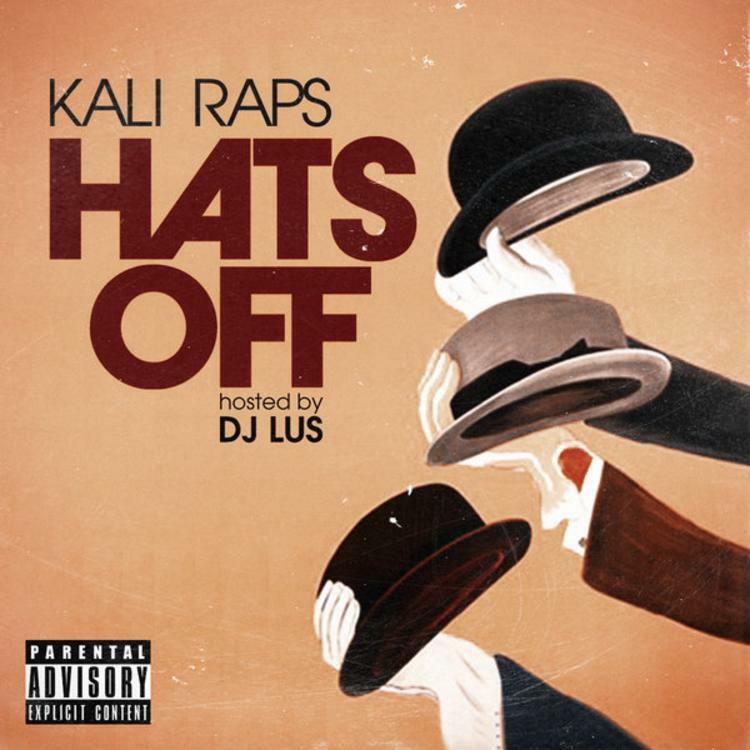 KaliRaps's odds keep getting better with each new leak, and Hats Off (Hosted by DJ Lus) will undoubtedly improve his chances of winning. It's a worthy addition to a respectable catalogue that has seen a lot of growth since KaliRaps debuted in this game. We're looking forward to the follow-up. The following artists contributed to the mixtape: C-Scharp, Termanology, Moufy, Ros Maq, Dominic, Louie Lane, C-Sharp. Make sure to visit our mixtape section to stream and/or download Far From Home, a tape released by KaliRaps on Monday, January 21st, 2013. It features such cuts as Dj Lus Intro, I'm Paid, I'm Single, Goodbye. If you're feeling this, make sure to hit up KaliRaps's profile page for the latest info, news, songs, and mixtapes. 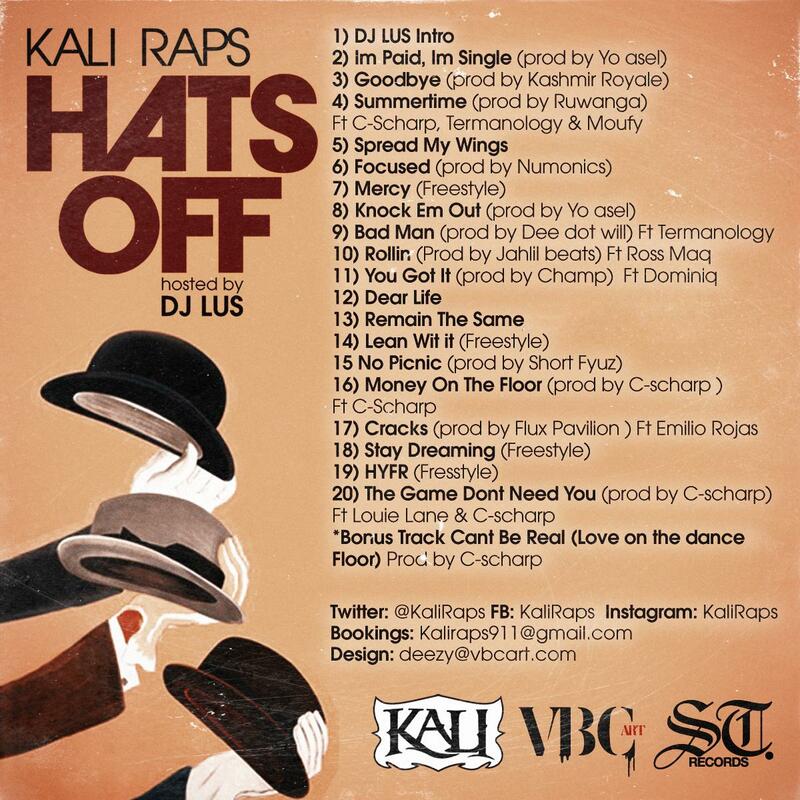 Don't forget to follow KaliRaps on Facebook and Twitter.